Sponsored by the American Association of Adult & Continuing Education: "This monumental work is a testimony to the science of adult education and the skills of Wilson and Hayes." 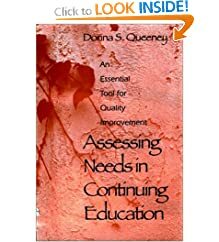 Takes needs assessment out of the realm of theory and good intentions, and shows us when, why, and especially how it can be done? Filled with useful insights and practical examples. 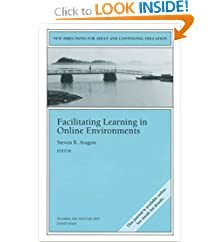 This volume presents models, methods, and strategies that facilitate and promote learning within online environments. Containing over 3500 references, this volume offers details on the concepts, organizations and figures in adult and continuing education and is a guide for practitioners, researchers and students. Based on the most current educational and biological research, Enhancing Adult Motivation to Learn addresses issues that focus on deepening learner motivation and helping adults to want to learn. 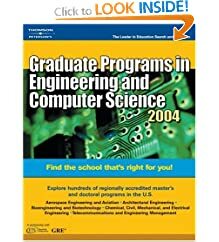 An exceptional blend of up-to-the-minute, authoritative advice and well-researched program data from hundreds of institutions, this discipline-specific series is a perfect resource for any prospective graduate student. 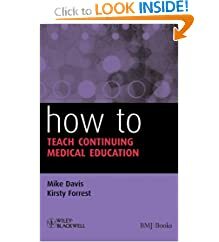 This new volume in the concise "How To" series explores the foundations and principles of continuing education of professionals and then relates these to the practice of teaching the various modalities used in CME.